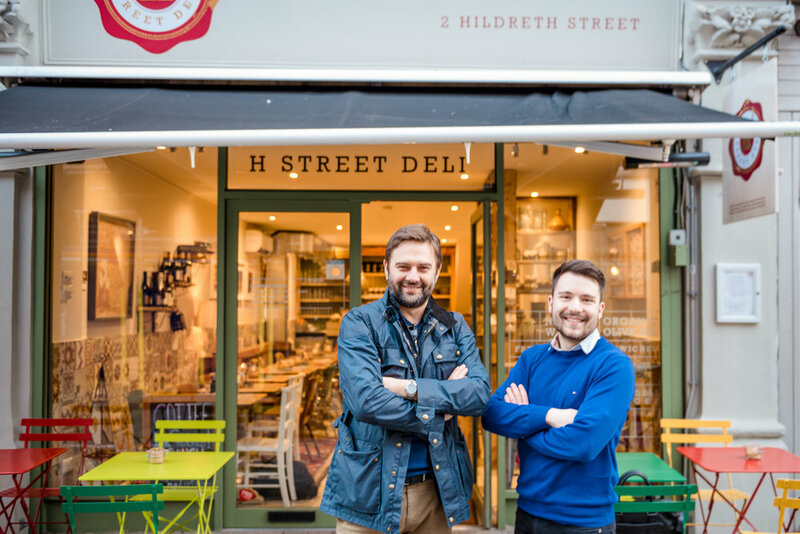 H Street Deli is an independent cafe and deli in Balham, South London. 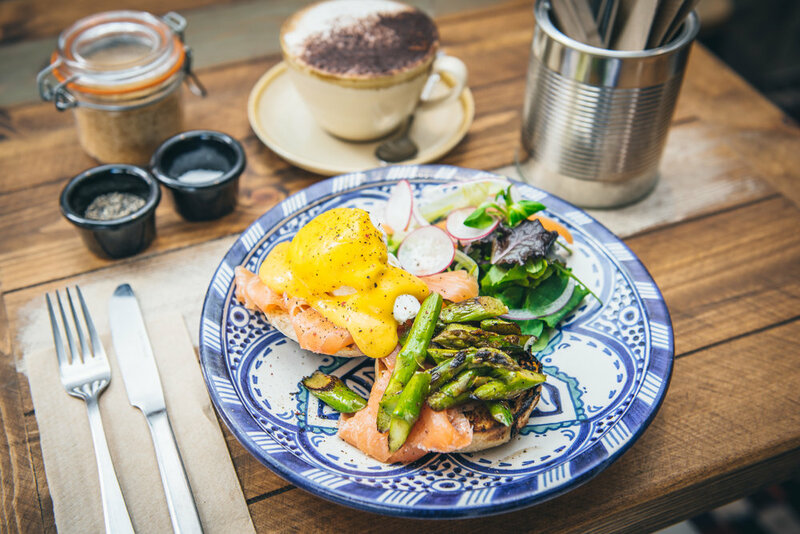 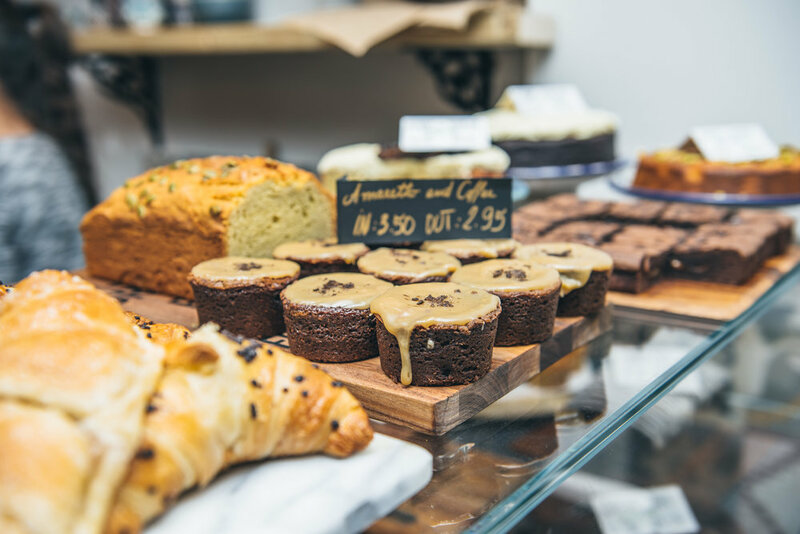 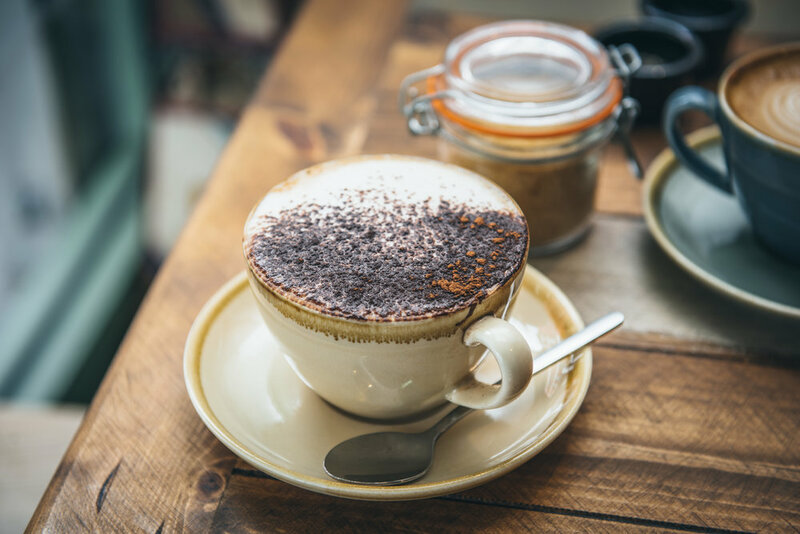 Situated in the Heart of Balham's independent business community, H Street Deli is a favourite among locals for serving brunch, lunch, coffee throughout the day and wine. 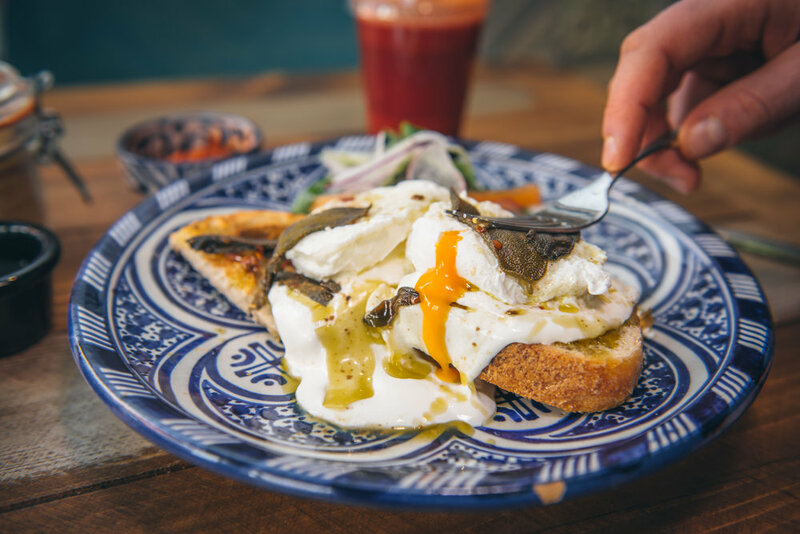 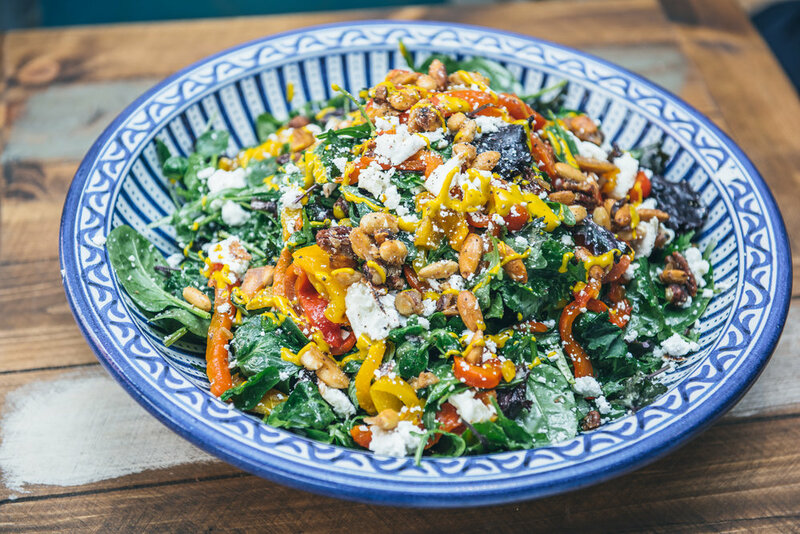 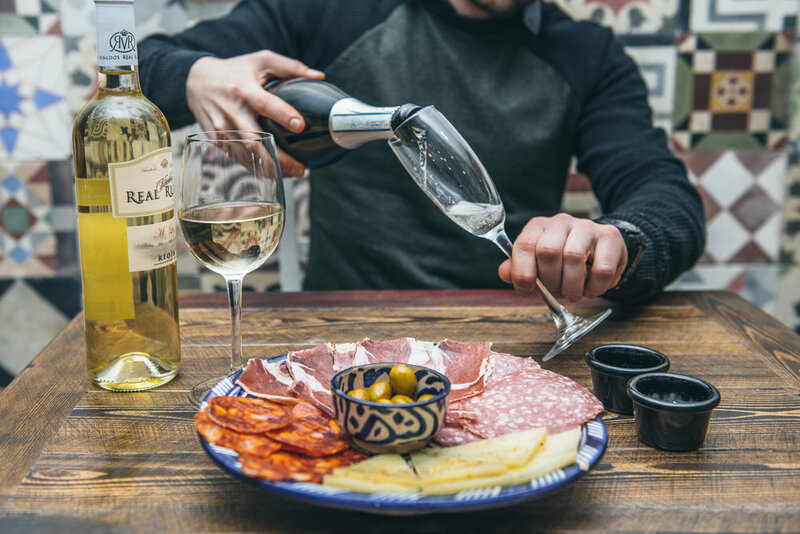 The cuisine on offer is Mediterranean, the interior has an eclectic chic feel, the dining area spills out onto the pedestrianised street in front, thus offering some al fresco dining space and supporting their distinctly Mediterranean vibe. 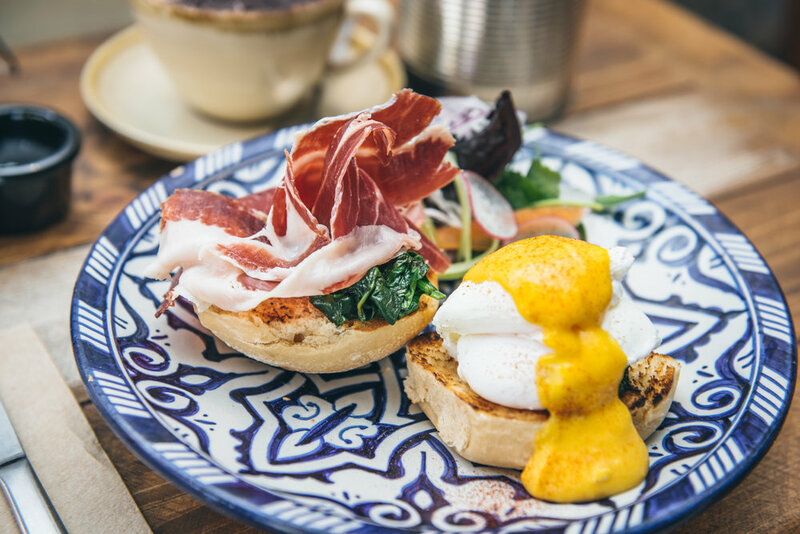 The ingredients used in the food are of the highest quality and are chosen for their provenance and taste. 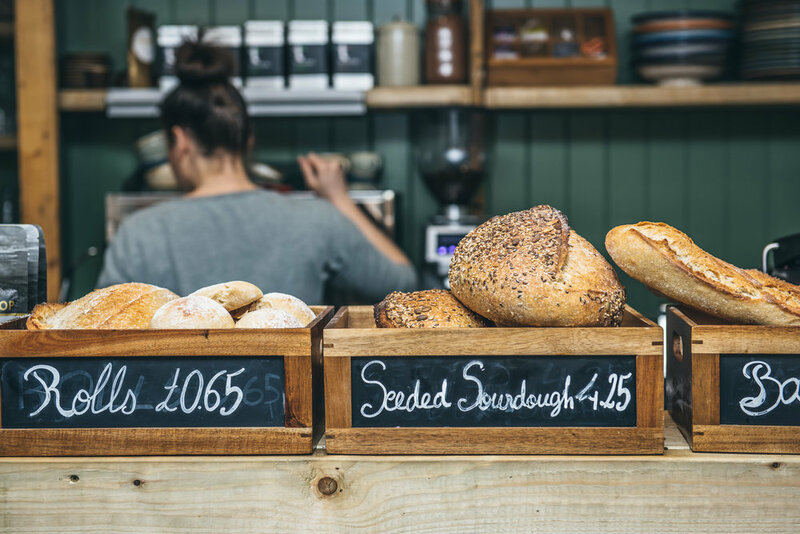 So much so, that the team felt it only right to sell the produce directly, so that the same delicious dishes can be revived at home, which is exactly what they do on the deli side of the business.